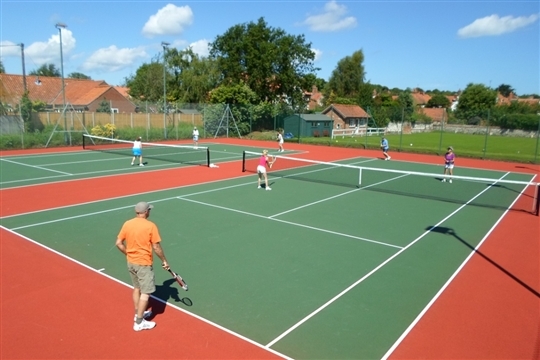 The Burnhams Tennis Club, with its two floodlit hard courts and clubhouse, is located on the playing field in Station Road, Burnham Market. 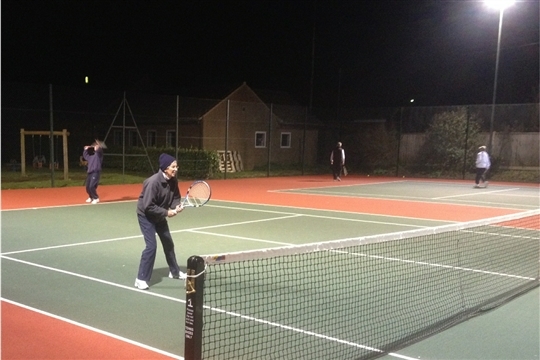 The courts, recently resurfaced, are maintained in top condition and are open all year round. 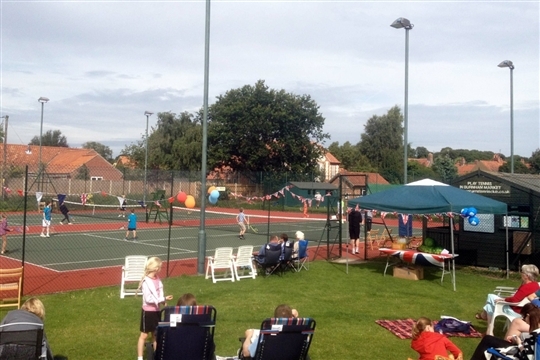 We have a core of enthusiastic members, and many visitors also enjoy using the courts and joining in the social events and tournaments. 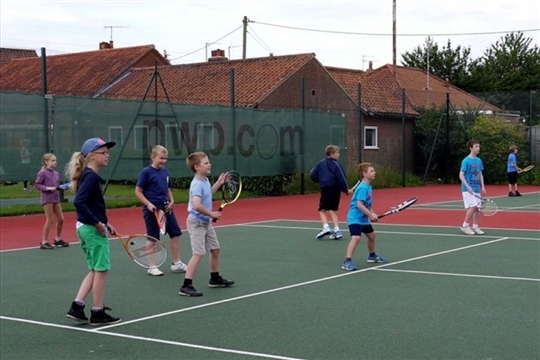 We actively promote and encourage junior tennis with coaching sessions every week of the year plus a programme of fun tournaments and open events in the summer. The club has over 160 members and welcomes visitors to play. All court bookings are made online using ClubSpark, the LTA’s secure system. Visitors may book courts up to 14 days in advance for £10.00 an hour. Click on ‘BOOK A COURT’ above for full information. The club welcomes new members and offers coaching for both adults and children at all levels. 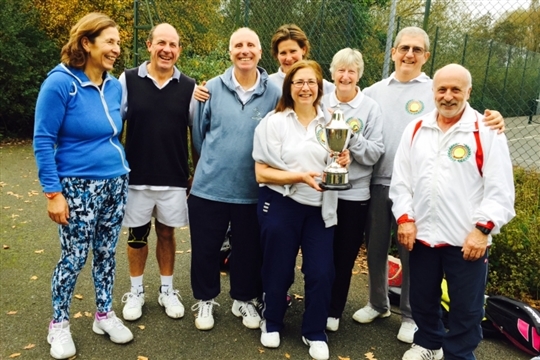 We organise a year-round programme of tournaments and run club championships. We enter ladies’, men’s and mixed teams in the North West Norfolk League and mixed teams in the Castle Acre League and are always looking for new players. There is a weekly Sunday club morning from 10 am to noon at which non-members are also very welcome, and in the winter, a weekly Monday floodlit club night from 6 pm to 8 pm. A Facebook page enables members to keep in touch with each other and share club news. The new subscription rates are now available (see JOIN section on the website).